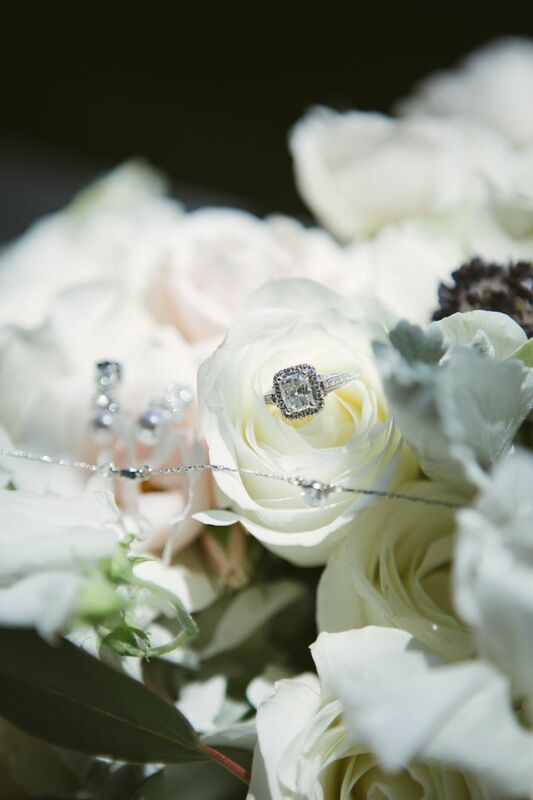 We always look forward to hearing about our brides’ amazing proposal stories. Each story is different from the next and one thing is for sure, there is no right or wrong way to pop the question. Still, the person who is doing the asking could be feeling the pressure. While getting engaged is an exciting milestone for any couple, it can also come with some challenges during the planning process. Proposing to the love of your life should be a joyous time, not one that causes stress, so we have compiled a few tips to get you started! Congratulations on your recent engagement! There’s no better way to share the wonderful news than with a party surrounded by those you care about most. Choosing where to have it will depend on you and fiancé’s style and personality. From world-renowned fine dining establishments to hidden neighborhood gems, New York City is home to numerous restaurants perfect for all types of celebrations. 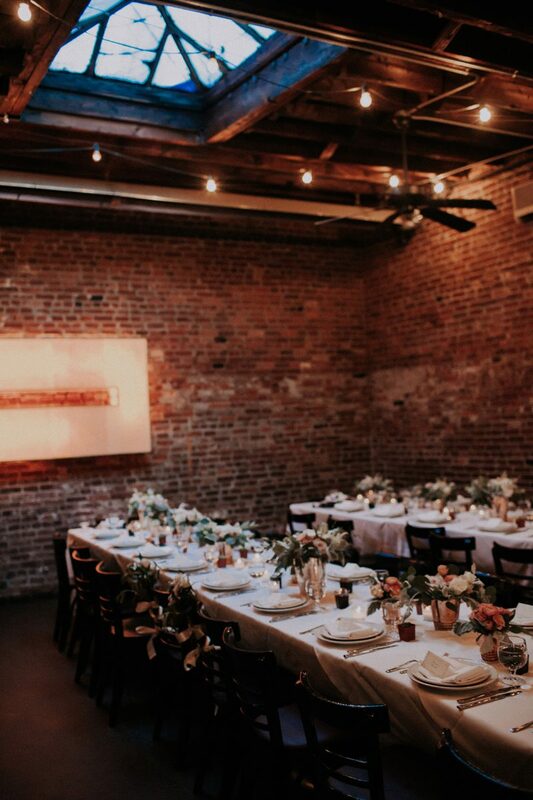 Here are 5 engagement party venues to commemorate this exciting time in a couple’s life. Congratulations on your engagement! Take some time to enjoy the moment. But once the sparkling (that ring!) engagement clouds start to lift, you’ll have to take the first steps toward planning your wedding. Just thinking about choosing a venue, finding a dress, and deciding on types of flowers and decor can be overwhelming for any bride-to-be. But with strategy and organization, you’ll stay on course to making your wedding dreams a reality. Here’s how to get started. The average engagement lasts 16 months. You won’t have an exact date set in stone until you confirm a venue, but it’s smart to have an idea of which month/season in which you want to get married. From there, you can work out a checklist with a timetable to make sure important things like making a guest list, choosing your bridal party, and securing vendors are taken care of. A quick Google search will uncover a bevy of wedding checklists – we like this detailed one from Perfect Wedding Guide.